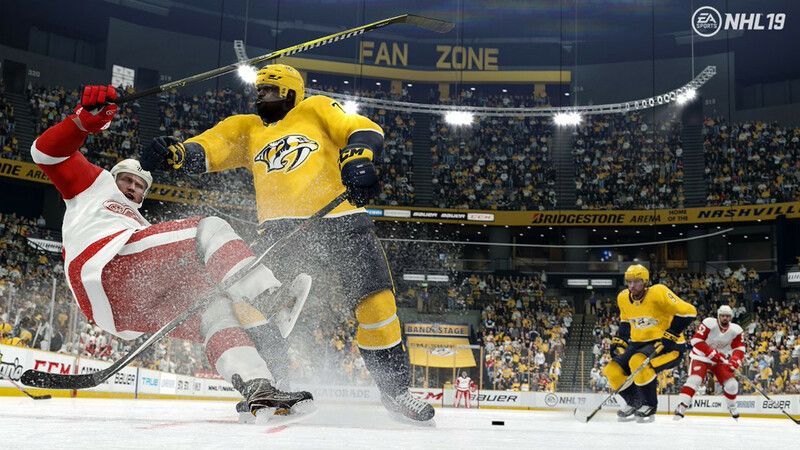 Earlier this month EA Sports made a radical decision to turn back all the gameplay changes that had been made post-release in NHL 19, starting fresh from where the game began following its pre-release beta. After collecting consumer feedback for weeks based on that much earlier gameplay the developers have finalized adjustments that have been delivered through a tuner update that went live this morning. ♦Split the difference on the stick lift penalty tuning so it will be between Tuner 1.00 and Tuner 1.03. A majority of the community mentioned that while stick lifts were too strong in the Beta Tuner, they were also causing too many penalties in 1.03 which made them less effective. This change should help find the proper balance for them. ♦Added in the fix to the energy regained at the whistle so that we see more realistic rolling of lines. Many players commented that they felt they were able to stack their lines to use their top players more frequently, which provided less of a realistic experience.